As well as presenting inspiring young people from across the Commonwealth with awards, the Queen’s Young Leaders programme has also made grants to a number of organisations. Each of these projects is improving the lives of young people in their country, by providing opportunities to learn new skills, enter employment and giving them a voice in their communities. In Jamaica, the Jamaica Youth Business Trust (JYBT) is helping young farmers to turn their ideas into businesses by providing them with mentoring and training. Among those to receive help from the organisation is Zandra. She was an unemployed mother-of-two, living in a small rural community, when she began her training just three months ago. Although she didn’t know much about agriculture beforehand, she attended the daily farm management sessions, and her interest soon began to grow. Thanks to the mentoring and support she received, Zandra has just harvested her first crop of peppers. 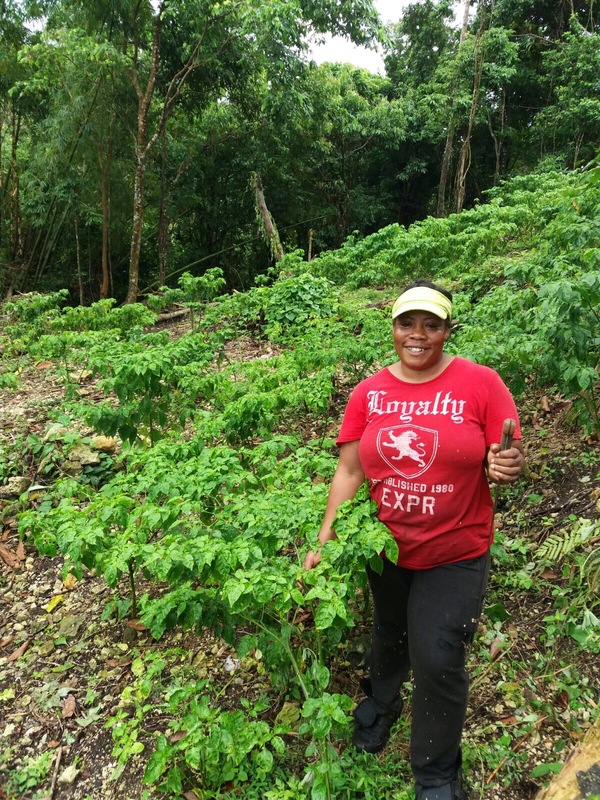 She has now planted 300 pepper bushes and hopes to plant another 800 in the coming months. In the next two years, her goal is to expand her farming venture. Her dream is to own a house and to invest in her children’s education. Another young farmer who has been helped by JYBT is Roham. He has been working in agriculture for more than five years and runs a business, growing crops and keeping bees, called Team T Producers. He is using the opportunity of training and mentoring to expand his farming both in acreage and crop production. Roham is also a role model to other young people in his community. He has employed many young unemployed people to work on his farm and helped others to start their own small farming ventures. 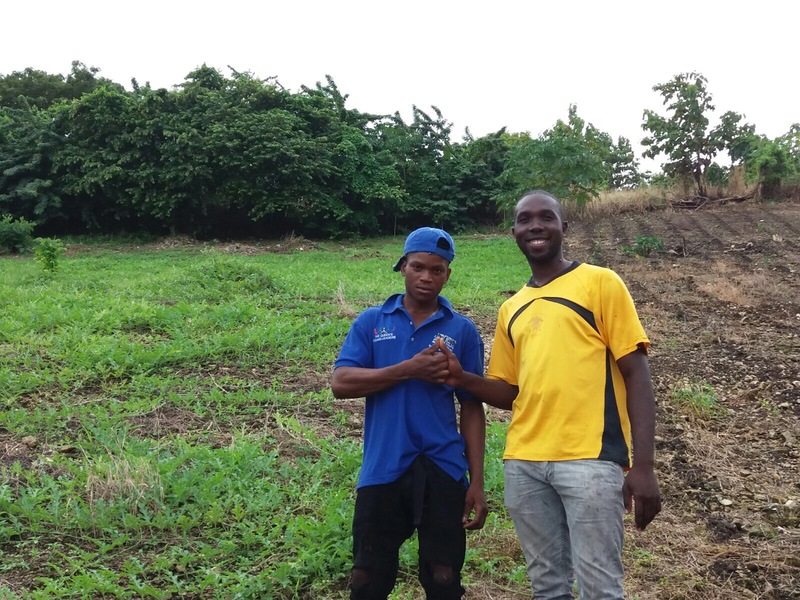 Through the support from a JYBT loan, he has now set his sights on cultivating another acre of land with peppers, with a goal to expand to five acres over the next two years. Other projects in Jamaica which have received a Queen’s Young Leaders grant include the Sandals Foundation, which runs the Village Academy School of Excellence. 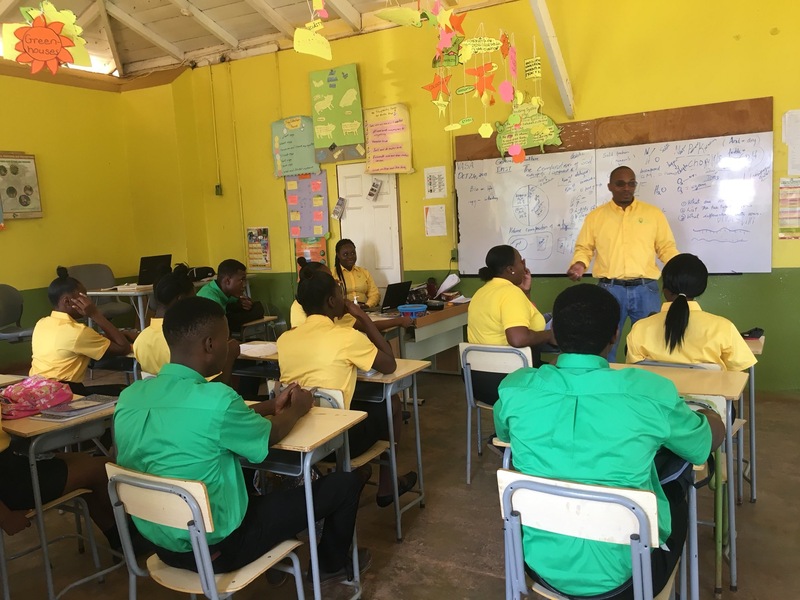 It helps young people from rural areas of Jamaica to gain a basic high school certificate and hands-on training in agriculture and related services, with a focus on new technology. Digicel Foundation, which provides training and funds to youth-led groups to run social enterprises in some of the hardest crime-hit areas of Kingston, is also supported by a grant. Its work includes collaborating with the Forward Step Foundation to help young people to develop business skills and education. 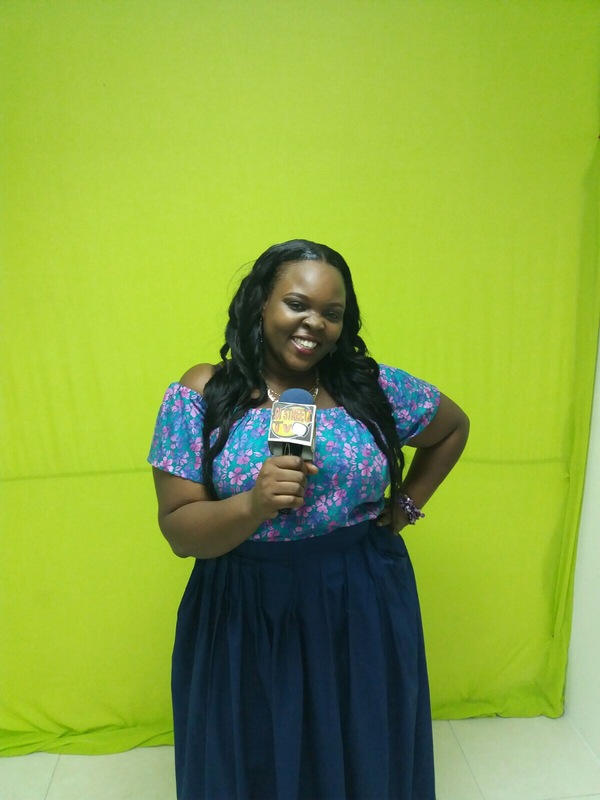 Those who have been helped by the project include Sasha, who presents on Di Streetz TV talking about the topics that matter to young people. Finally, the Queen’s Young Leaders grant also supports J-FLAG, a project that helps young people in Jamaica who are lesbian, gay, bisexual and transgender (LGBT) to advocate for their rights at the national and community level. You can find out more about the Queen’s Young Leaders grants programme here.